Committed to Preparing Students for a World Class Future! In order to select an appointment date and time for your uniform sizing, please click on the following hotlink and complete the form. Click on the link and follow the directions! TSA (Technology Student Association) Click for more information. 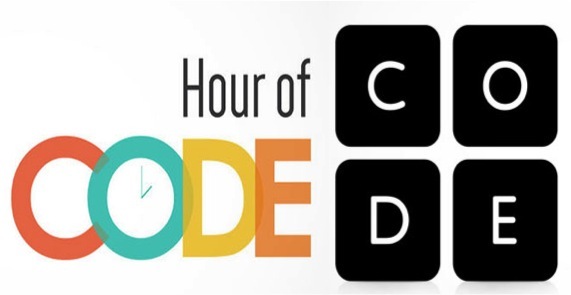 Welcome to An Hour of Code!